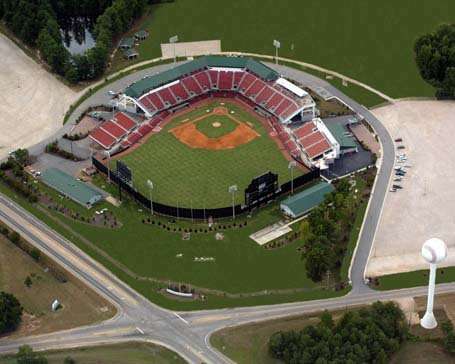 Five County Stadium is home of the Carolina Mudcats, a minor league baseball team based in Zebulon. The team, which plays in the Carolina League, is the Class A Advanced affiliate of the Milwaukee Brewers. 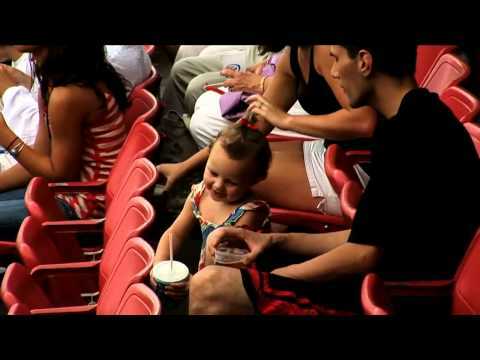 While at a game, enjoy Cattails Restaurant, a fine dining restaurant located above the stands. 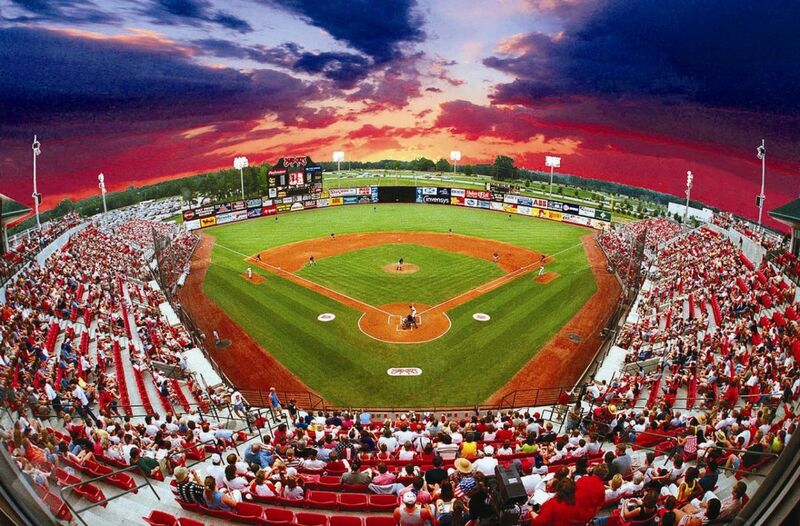 Five County Stadium also hosts the N.C. High School Athletic Association Baseball State Championships.